The restaurant business is extremely challenging. Industry studies indicate that more than half of new restaurants will shutter their doors within their first 36 months of operation. Bon Vivánt management needed to gain a competitive advantage and maximize their opportunity for success. CrossRoads Studios conducted a Strategic Brand Analysis, which included competitive brand and marketing assessments… locally, regionally and throughout Philadelphia, New York City, Las Vegas and Paris. The analysis revealed a need to focus and simplify the core message. Simply stated, the client’s initial Bon Vivánt restaurant name was conceptually accurate but lacked range and customer appeal. 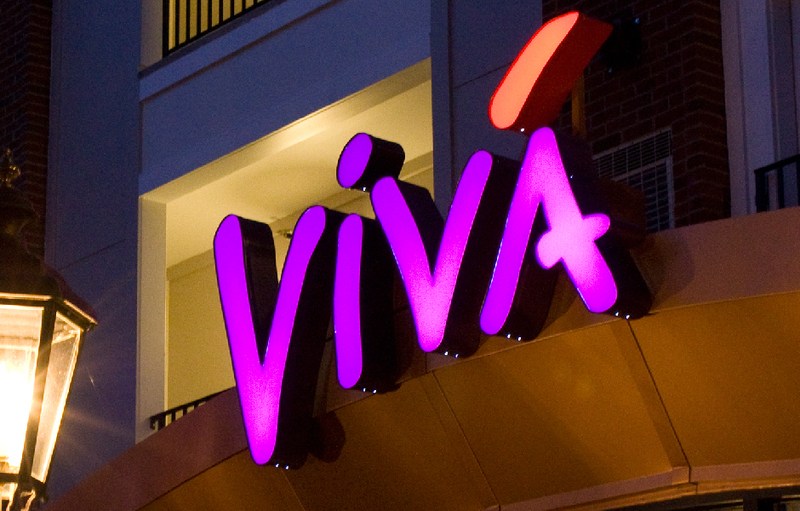 To solve this dilemma, CrossRoads Studios recommended a simple name evolution from Bon Vivánt to Vivá. This subtle yet very dramatic transition provided just the right flavor of Euro-Mediterranean inspiration, while capturing the core bon vivánt, “good life” experience. Since its initial opening, CrossRoads Studios has worked with Vivá on seasonal marketing campaigns with a focus on the restaurant’s distinction of being local and fresh. One example was the extremely effective “Restaurant Charm not Restaurant Chain” campaign delivered with high impact billboards, web, print ads, table cards and server buttons. Another, was a simple celebration of their 10 years in business. Yes, going local can be a great experience! 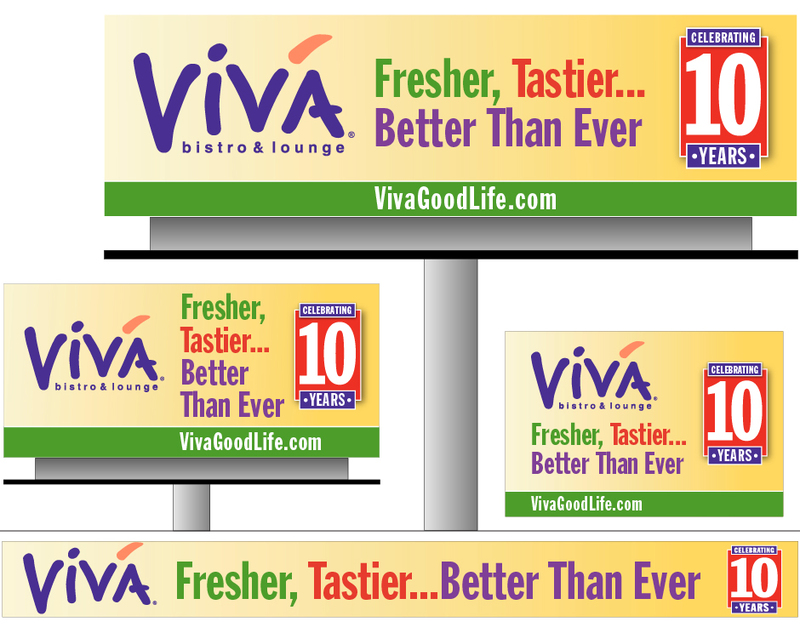 CrossRoads Studios did an exceptional job creating our Vivá brand. We appreciate CrossRoads Studios being our branding partner. Their ability to process complex situations into effective branding strategy is a strength that all companies should possess.